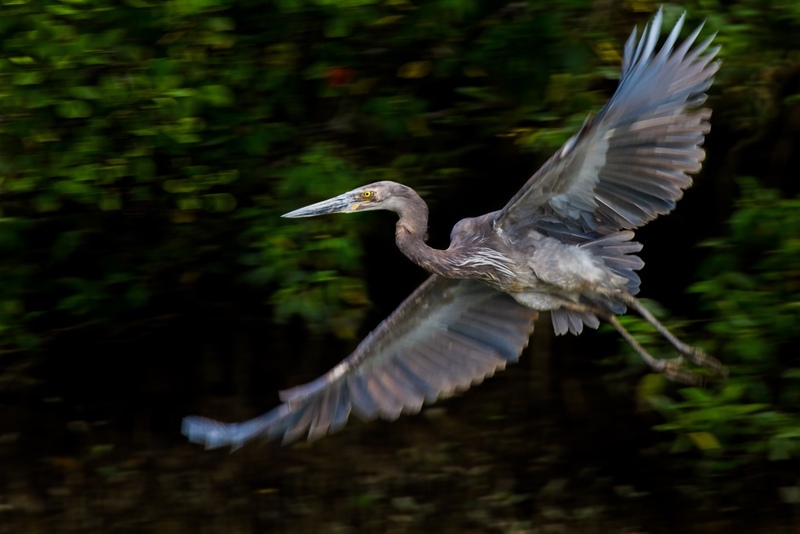 Dawn cruises provide the best conditions for those wishing to see the river at its most stunning, as well as the greatest chance to see some of the most sought-after birds of the river. Referred to in many ‘birding’ reference books, this famous cruise has been in operation for more than 20 years. 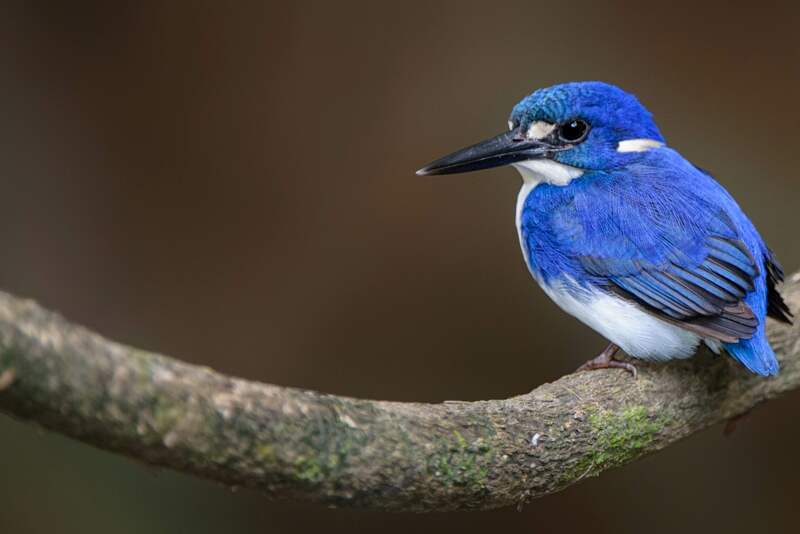 Key target species include Great-billed Heron, Papuan Frogmouth, Little Kingfisher, Azure Kingfisher, Black Bittern, Saltwater Crocodile, Green Tree Snake, Water Dragon and butterflies. Birds sightings are reported to eBird. Follow this link to see what has been seen lately. Birds seen on cruises are reported to the eBird website. Click on the logo to see what has been seen on recent cruises.